Buying? Selling? Let us help! Have a business to sell? Looking for a business to buy? 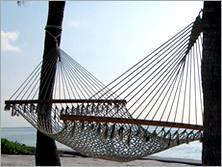 Whatever your needs, Re/Max Paradise Properties is equipped to help you realize your goals. Whether you are looking to achieve liquidity, relocate, or make a new start in a tropical paradise, allow us to be your partner in taking that next crucial step. 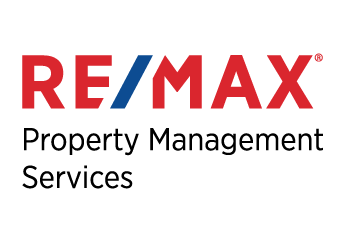 Re/Max Paradise Properties assists in a wide variety of business-related transactions. We also offer professional valuation services of ongoing enterprises. Please contact us to discuss your business goals.